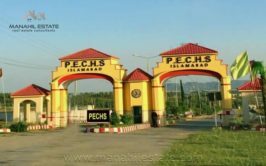 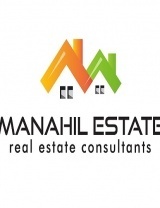 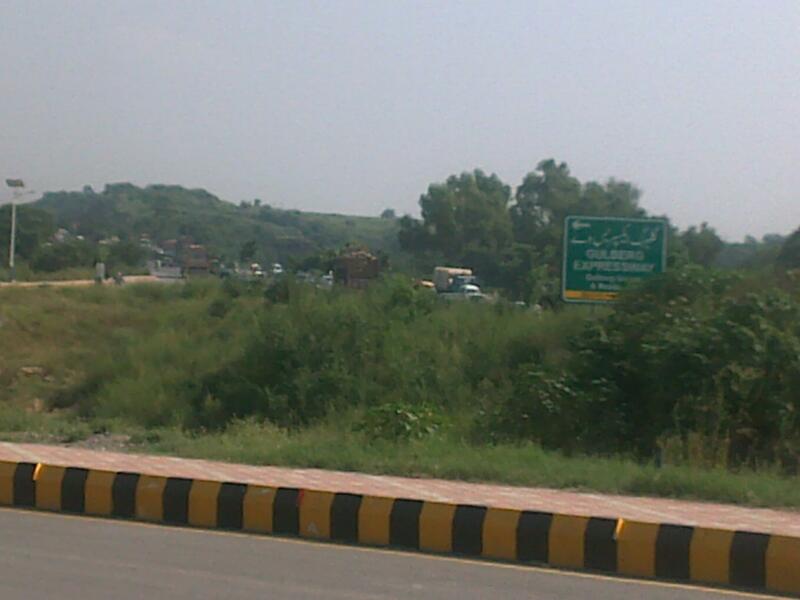 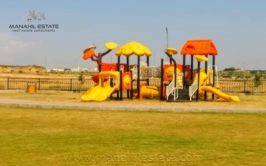 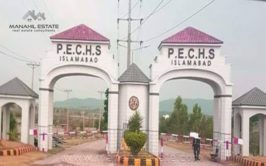 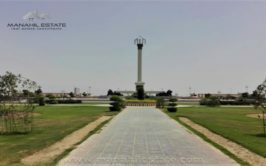 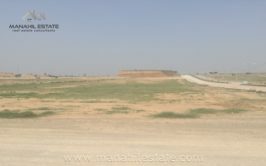 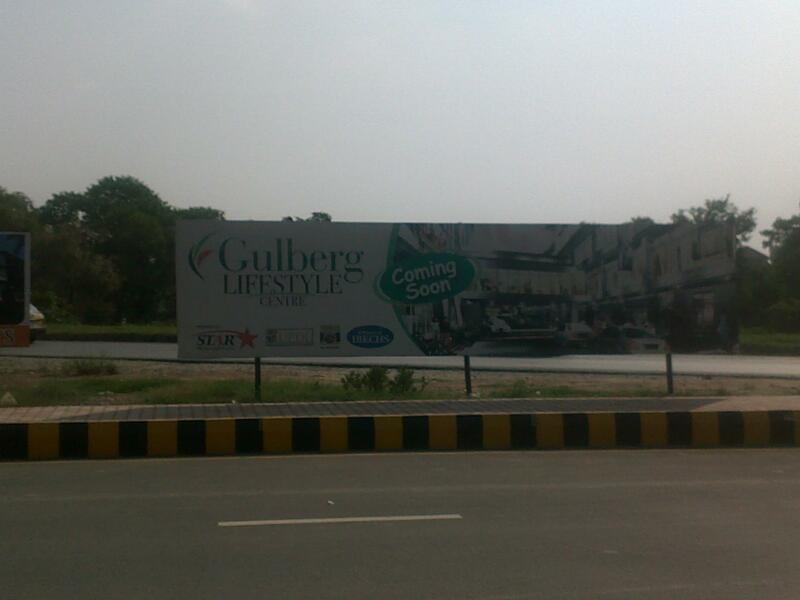 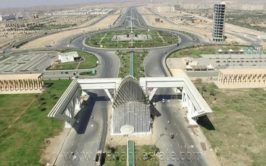 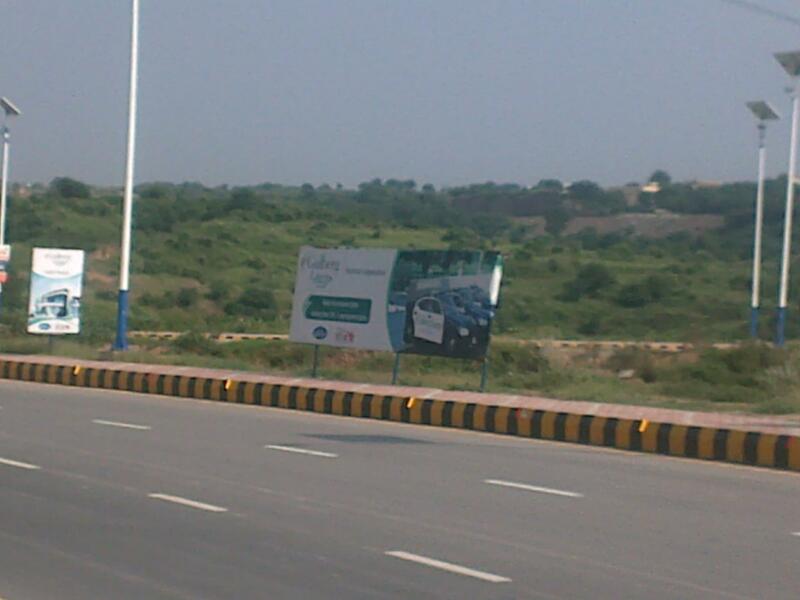 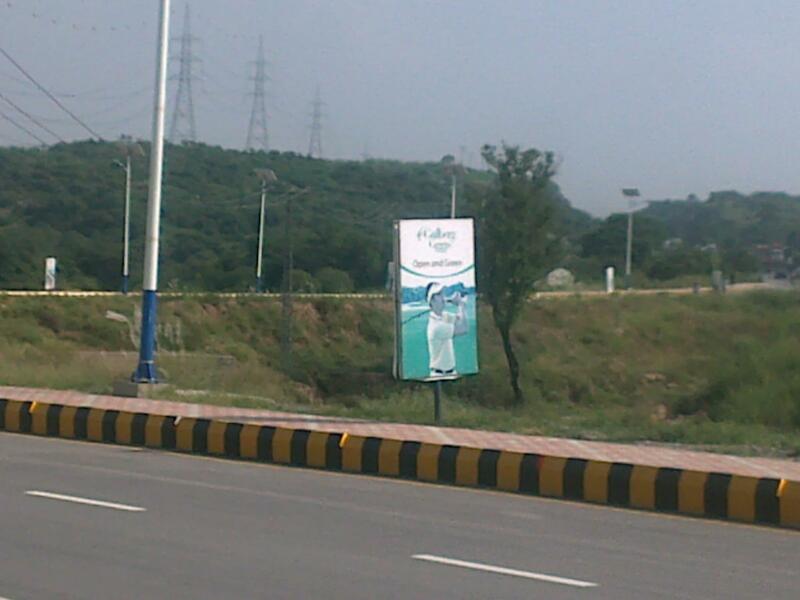 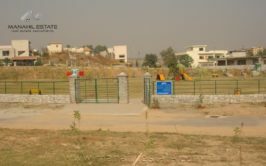 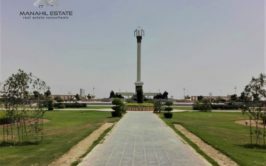 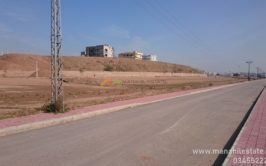 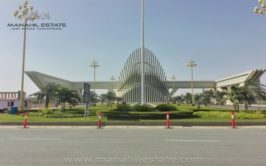 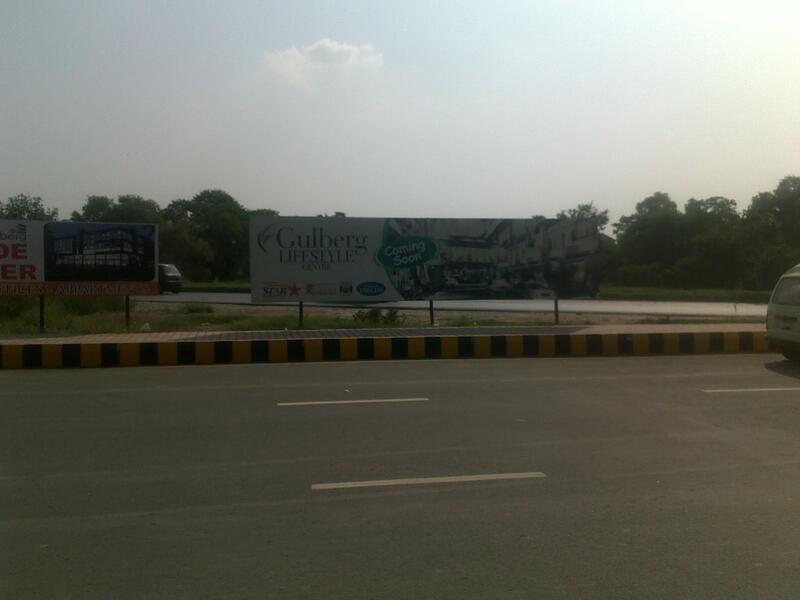 A 10 marla residential plot is up for sale in block O of gulberg residencia Islamabad. 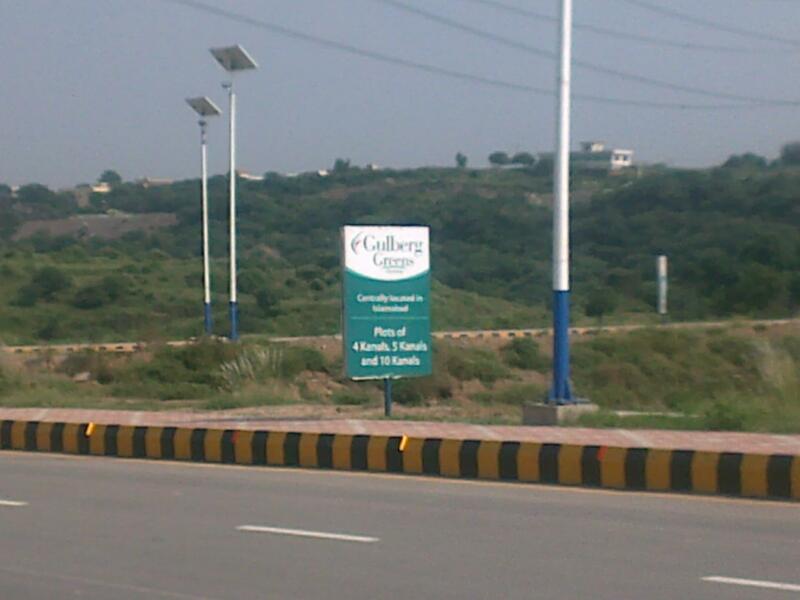 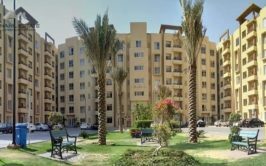 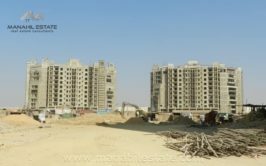 Location and development standards of gulberg housing scheme are the most attractive features of this investment. 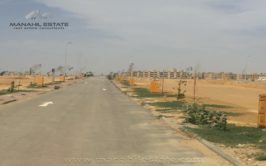 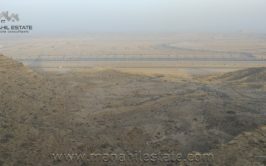 Possessions are coming fast in this area as development work is 75% complete and IBECHS is developing land very fast. 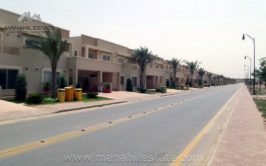 The plot is close to main central boulevard, on 2nd street from the road.